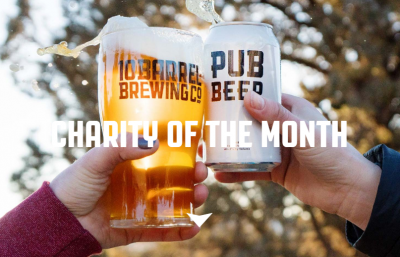 10 Barrel Eastside Pub is stepping up to support The Environmental Center this month! Join us on Tuesday, April 23rd to enjoy some great food and beer in support of local sustainability. 10 Barrel will donate all proceeds between 5-9pm to The Environmental Center.